Thank you for visiting Pacific Audio Works. Please feel free to explore our new website. Don't forget to subscribe to our Facebook and Twitter feeds to get up to the minute updates. 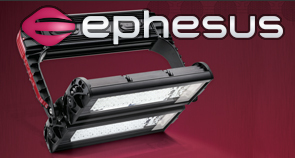 We are proud to announce that we are now providers of Ephesus Lighting products. 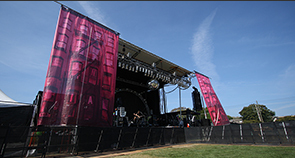 Designed for large scale installations such as arenas, stadiums and other large venues. 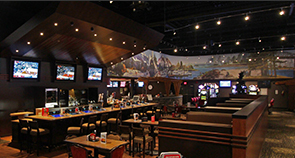 For events large and small, we can provide quality equipment and staff for you. With services ranging from Audio, Lighting and Video, Event Power, Management and crew. We provide a wide variety of installation, sales and support services for Businesses, Houses of Worship, Government and Educational facilities.